Araya is a magnificent estate about 5.000 acres, large and wavy providing excellent sceneries to organise partridge shoot 'in the english stye'. It is provided of food thanks to its vegetation, and well provided of water thanks to the wells and the river that crosses the field from the North to the South. In this way, the green landscapes that stay during the whole year produces rich pastures for the breed of the red-legged partridge, the red deer or the wild boar. 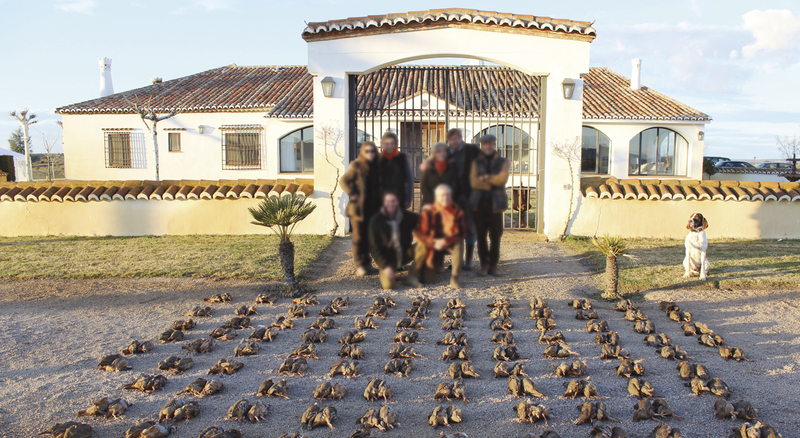 Partridge shootings are organized following the tradition, so the sportman will find a big staff of beaters, secretarios and loaders, all of them with their specific work during the shooting. 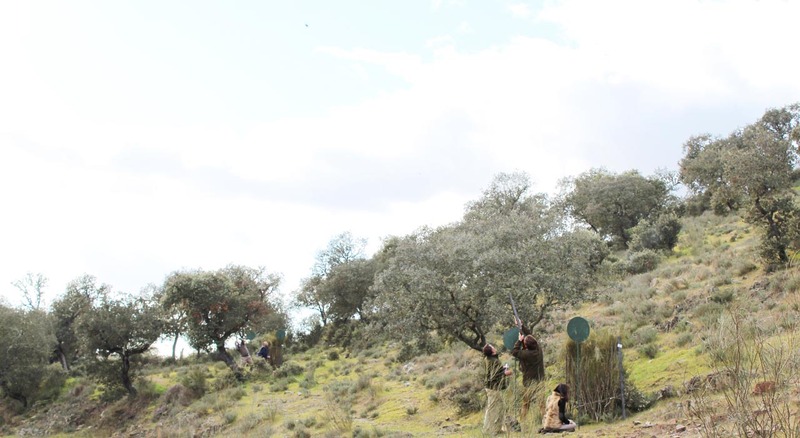 Meanwhile, the guns will go over the different shooting lines, situated between hills, from where the birds take advantage of the orography to do high flights. Thus, the challenging shots require often the good skills to complete the contracted bag. It is our proposal to offer a complete service during the trip, in order to avoid worries to the team during its stay in Spain. 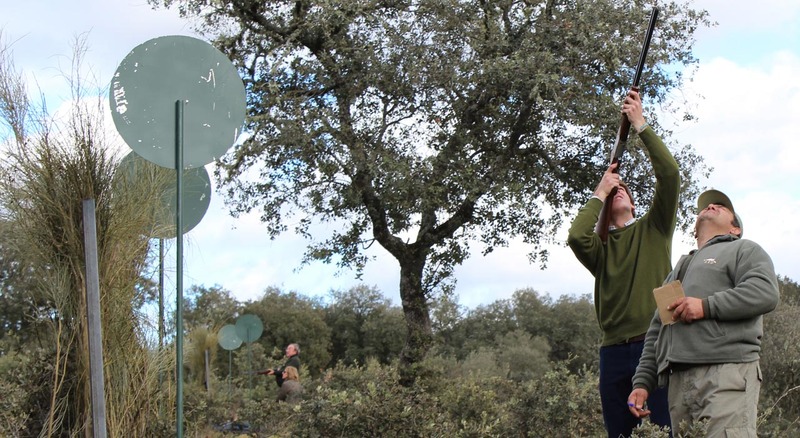 Thus, we usually offer packages including everything related to a partridge shooting trip: guns, cartridges, hunting licenses and insurances,... As well, we do all transfers between the airport, the hotel and the shooting area, or we book the accommodation if is required, among others. 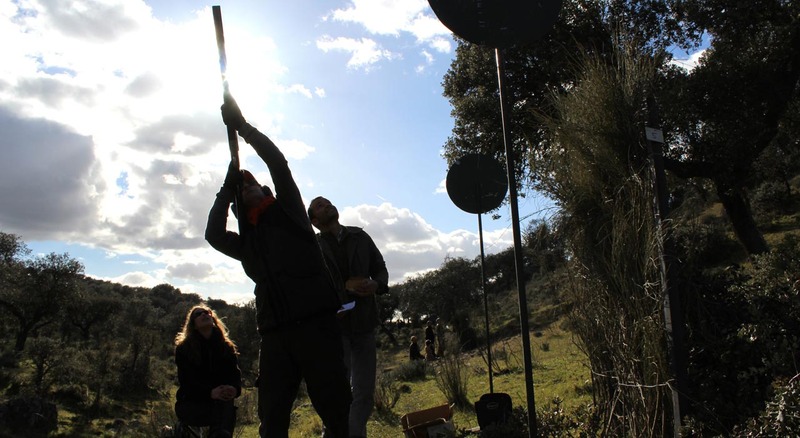 Gastronomy has also a great importance in this activity, so we offer appetizers on the field after each drive, while secretarios retrieve the came down birds and the staff moves to the next drive. And, at the end, we serve an exquisite meal in the main house, based in the excellent and well-known gastronomy of the region. By other hand, beyond the hunt, many tours can be organised in the region. 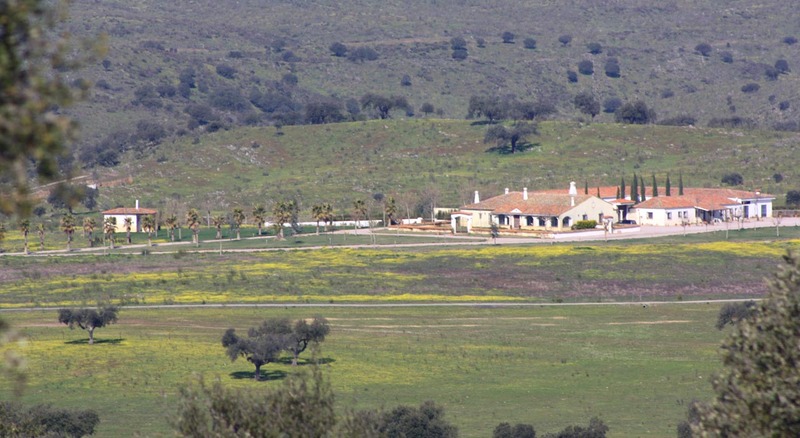 Some based in its huge culture or other in the varied gastronomy (wines, cheeses and "jamón ibérico"). 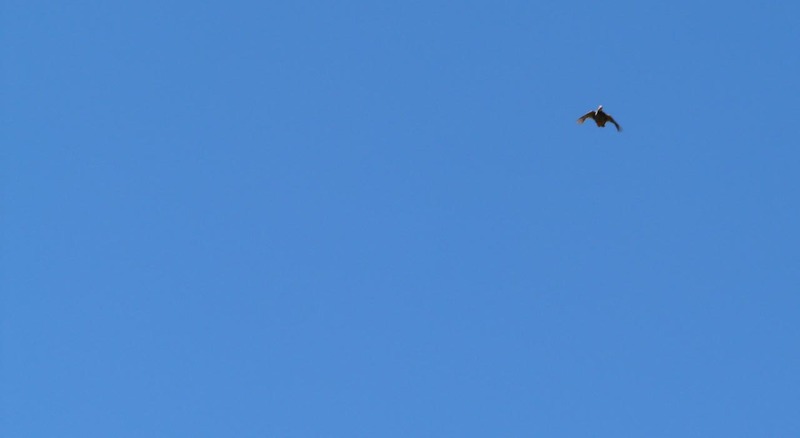 Season in Araya goes from mid-October up to end of February, being possible to hunt the partridge and other birds in the winter time. 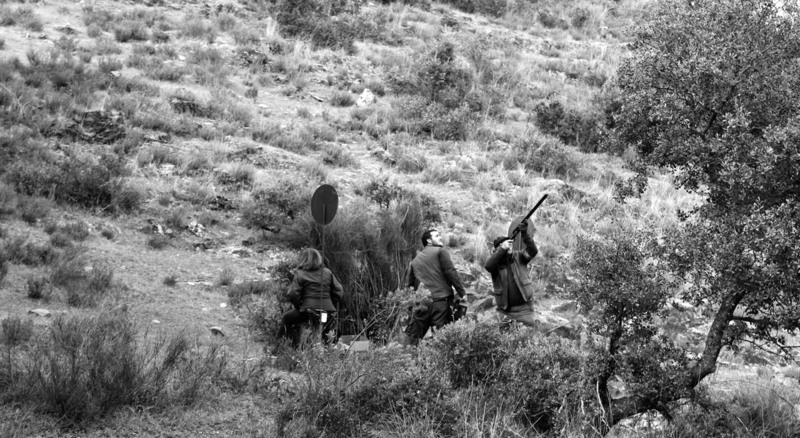 Walk-up shootings can be developed in the most of its terrain, being better the areas abundant of food, water and, also where the partridge finds more protection. Nevertheless, in any case, it is a not-demanding terrain for the hunters, so it is suitable for all kind of hunters. 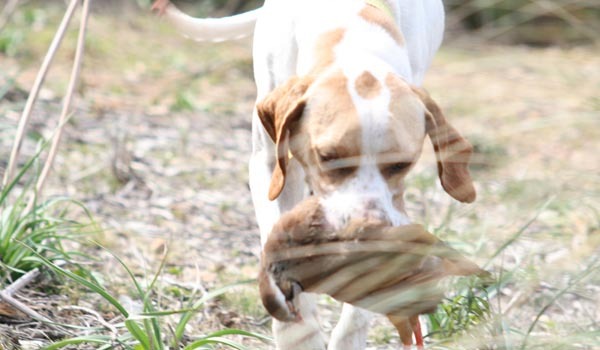 In Araya, the walk-up shooting can be practiced from mid-September up to late February, and as in the partridge shoots, our company can provide the client of any service, so he just need to worry about going to the field and hunt. Thank you for your interest in subscribing to our newsletter. Through this, we will keep you informed about all our activities. Please, fill the following form up and we will receive your catalogue in few days. Please, fill the following form and we will contact you as soon as possible. Atención, no se ha podido llevar adecuadamente la operación.